It's nice to see a book on mindfulness that caters for early years in such a delightful way. 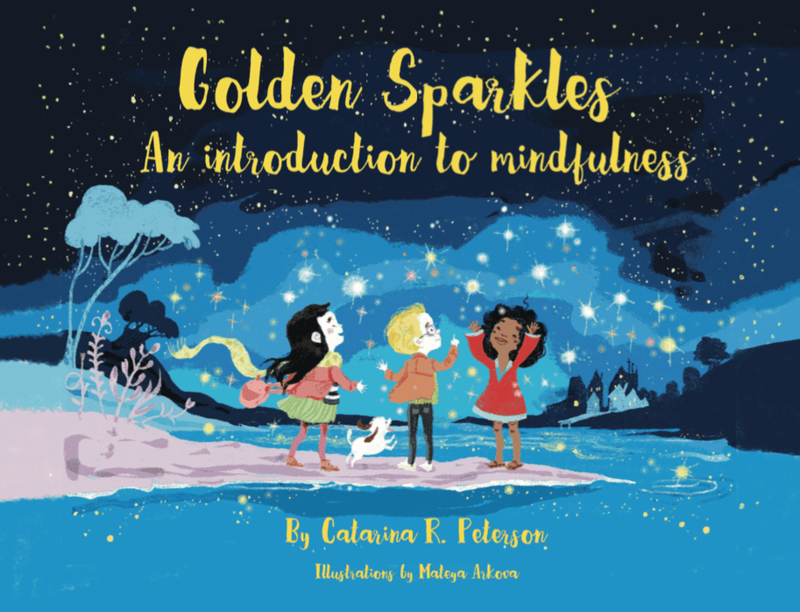 Catarina Peterson's "Golden Sparkles: An Introduction to Mindfulness" with illustrations by Mateya Arkova uses a story-like format, complimented by some simple mindfulness exercises that are perfect for parents to try out with their children, or teachers / carers to incorporate into their own early years programmes. As a mindfulness expert and early years teacher, Catarina introduces various mindfulness terms through a gentle story in a way that helps children absorb the concepts more readily than trying to get to grips with the exercises straight away. 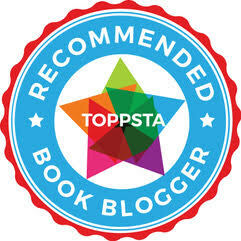 The magical story takes them on a journey that shows them the key ideas behind Mindfulness. Living in the moment, taking time over their meditation and enjoying the 'slowdown' of removing themselves from any stresses and anxieties as they learn simple breathing exercises and visualisation exercises to compliment the story. The illustrations are really wonderful, and help to give the book that all important story-like quality that we've not seen as an approach in other mindfulness titles for younger children.